When it comes to Christmas shopping, nothing is more stressful than finding the perfect secret Santa gift idea. First, there's the issue of the recipient. Unless you're miraculously assigned your favourite deskmate, it's likely you'll end up having to find a gift for a colleague you don't know that well. With little insight into interests and tastes to work from, you're left searching for something that universally suits all, that won't just get regifted next year. And then there's the issue of budget: With an ever-growing list of presents left to buy, it's vital that you don't spend too much on this gift. To save you spending hours trawling the shops for inexpensive but equally impressive gift ideas for work colleagues, we've rooted around the best beauty stores to find the products nobody would be disappointed to open at the holiday party. And even better, they'll set you back no more than £10. Keep scrolling for the best beauty gift ideas that'll go down a storm in the office. Containing a relaxing pillow mist and lavender hand cream– this is a Secret Santa gift no one would be disappointed with. A perfectly personal gift if you've been given someone in the office you don't really know that well. 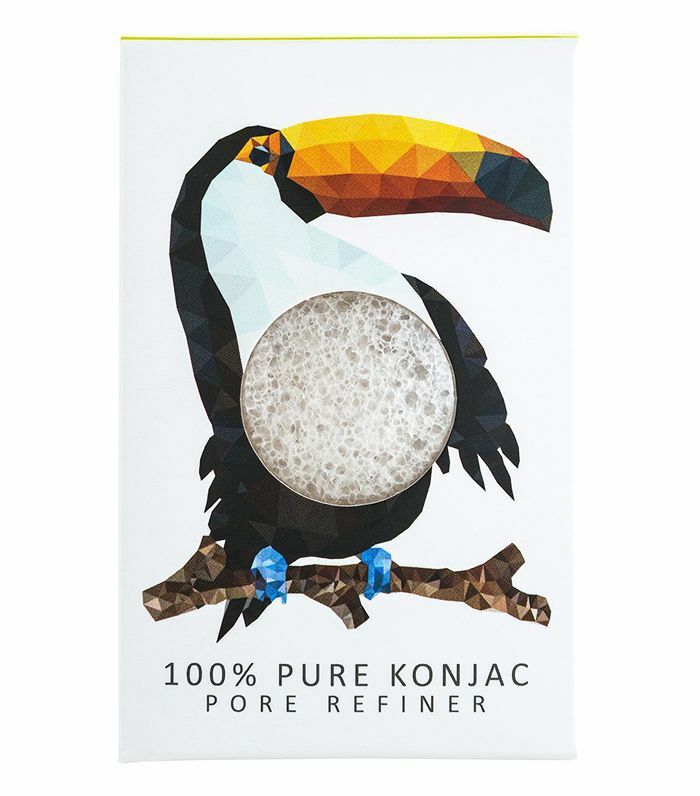 With its ability to stimulate blood flow, encourage cell turnover and hoover up dirt and makeup, a konjac sponge is far more powerful than any flannel. 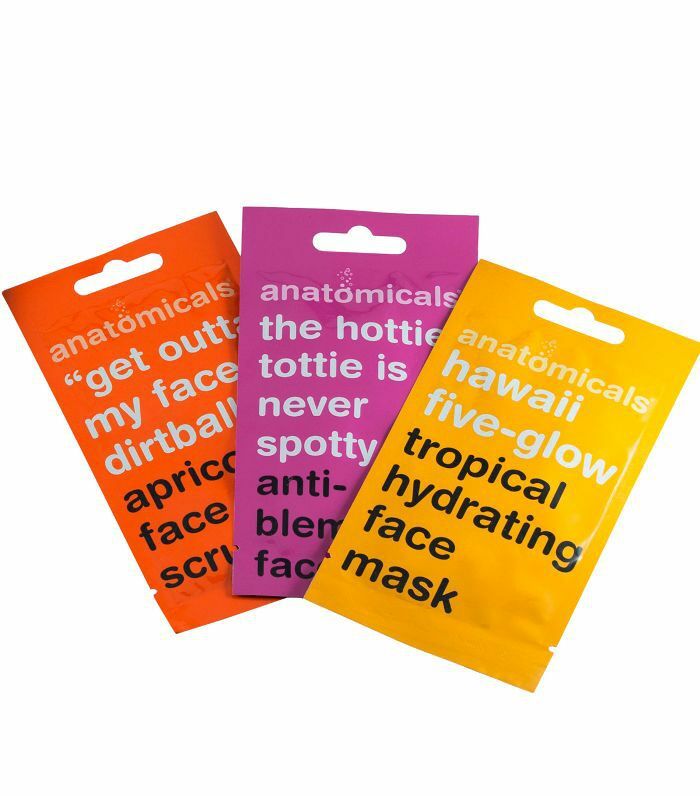 It's great for any skincare buffs in the office. 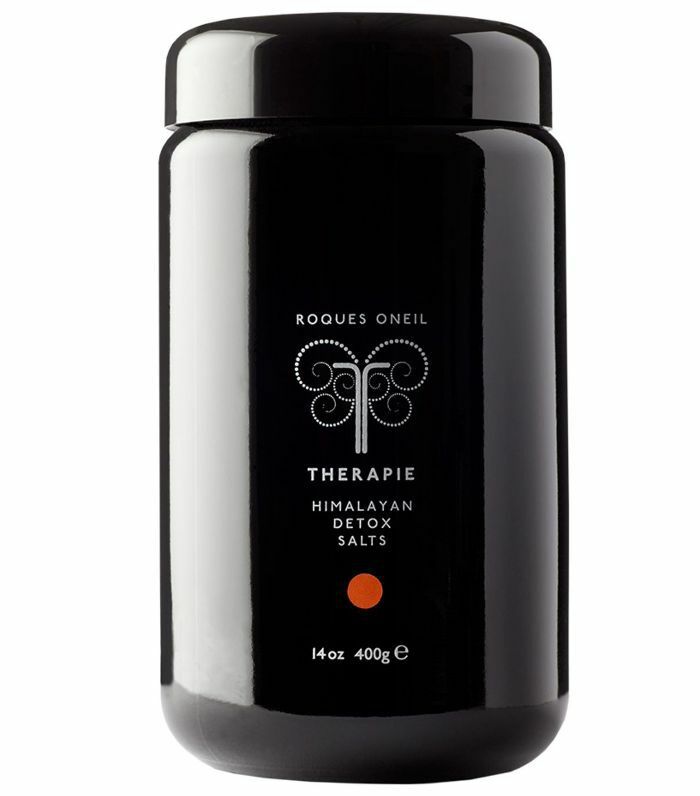 This potent blend of bath salts contain powdered amethyst, Himalayan mineral salts plus essential oils of lemongrass, juniper and geranium– an ideal gift for your stressed-out co worker. 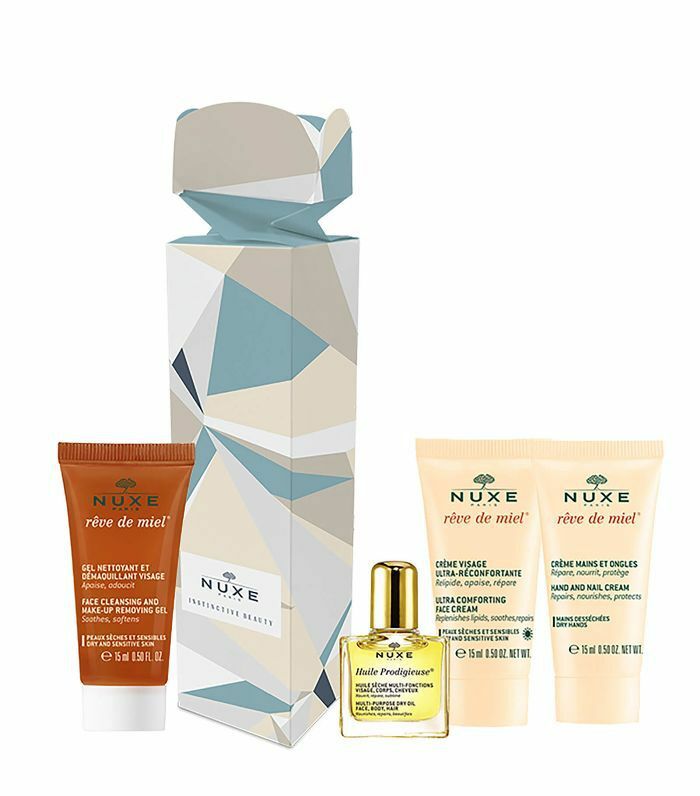 The perfect gift for the colleague who loves to pamper– this NUXE cracker contains minis of their Huile Prodigieuse, Hand & Nail Cream, Face Cream and Make-Up Removing Gel. 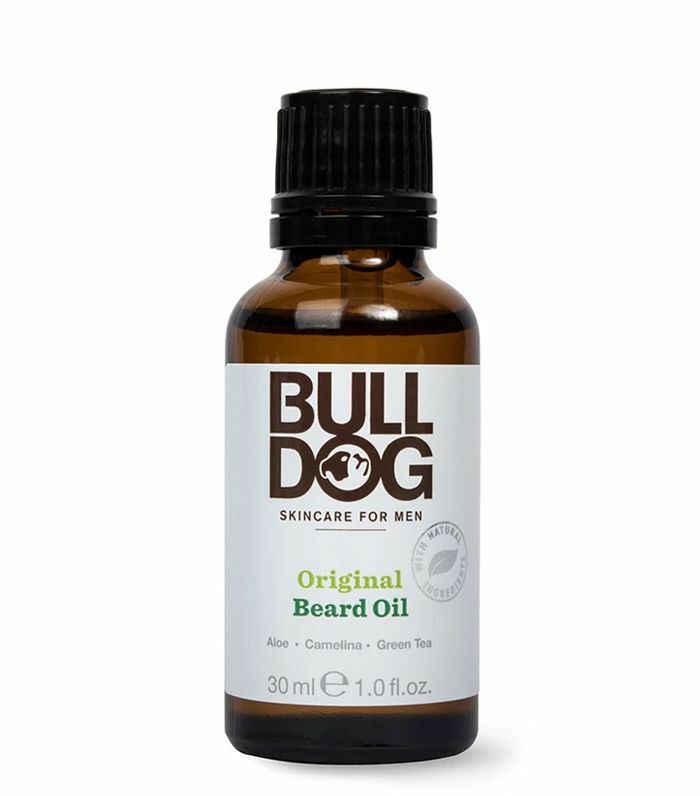 One for a male colleague, this invigorating beard oil contains numerous botanical oils to nourish, as well as citrus extracts to energise the mind. 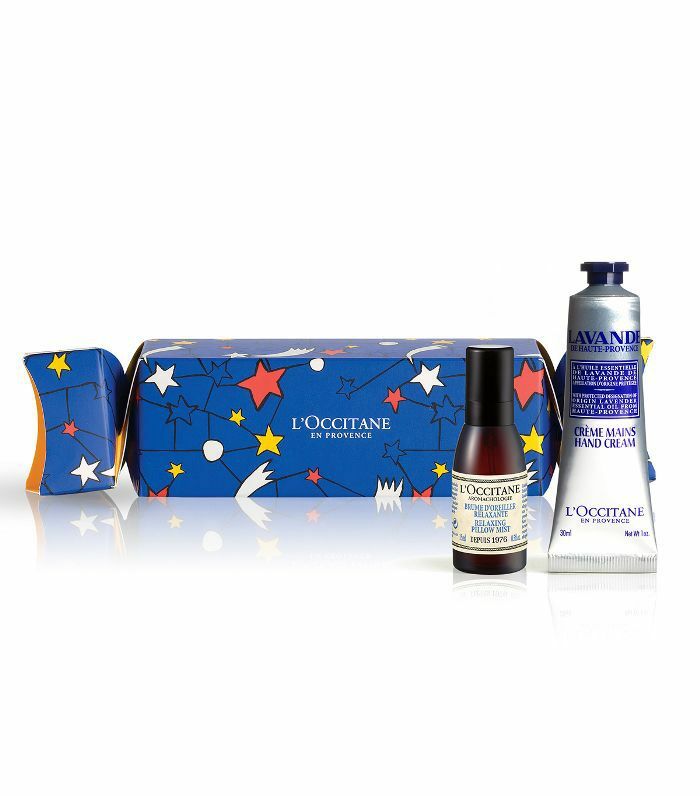 Who doesn't love the gift of a good night's sleep– this mini pillow spray set is a perfect for everyone. This cracker contains dinky versions of some of Caudalie's most popular skincare products, including the Micellar Cleansing Water, which makes light work of removing waterproof mascara. Any colleague will be grateful for these soothing skin picks the morning after the office holiday party. 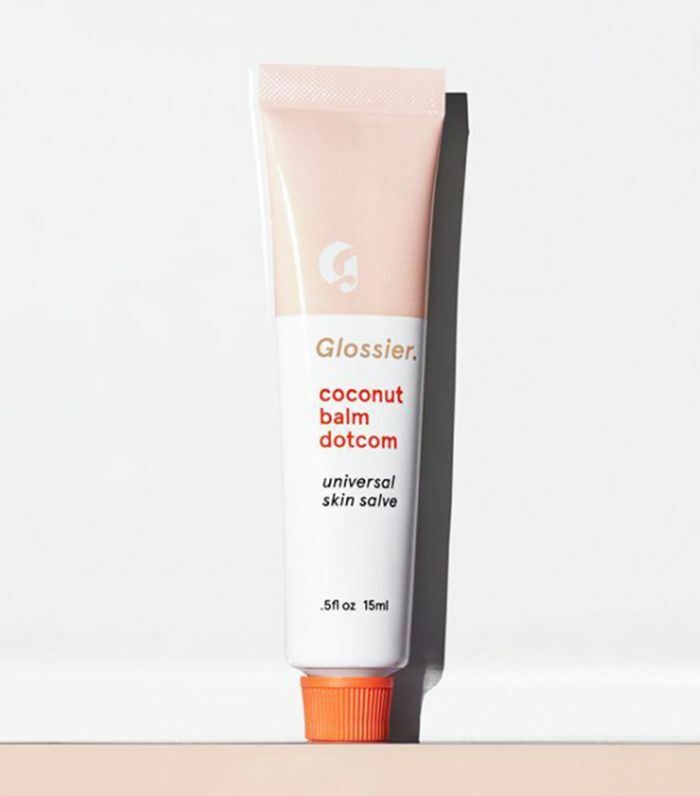 Now that Glossier ship to the UK, its iconic does-it-all lip balm is a good introduction to the brand. 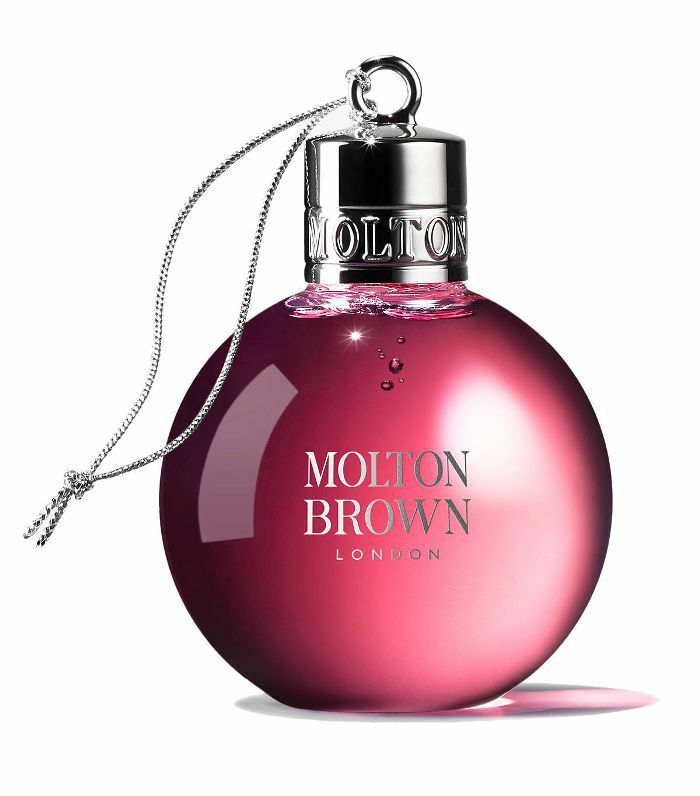 Perfect for the colleague who spends their lunchtimes working out, this filled bauble will double up as a travel-size bottle of shower gel, with a spicy pink-pepper scent. Philip Kingsley's Elasticizer is the doyenne of all hair masks, such is its ability to re-inject bounce into even the most distressed hair. Plus, it's suitable for all hair types, meaning it's a good bet if you don't know the recipient all that well. Every makeup bag needs a great lipstick, so you won't disappoint with these three universally flattering shades. 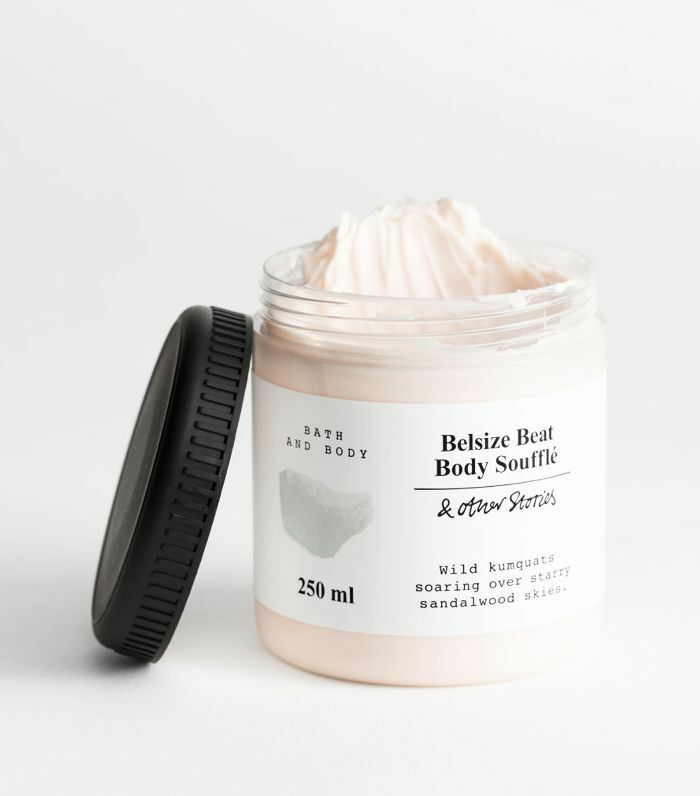 & Other Stories body products fill the bathrooms of all the Byrdie editors, and its new scent, Belsize Beat smells like a sweet French bakery. 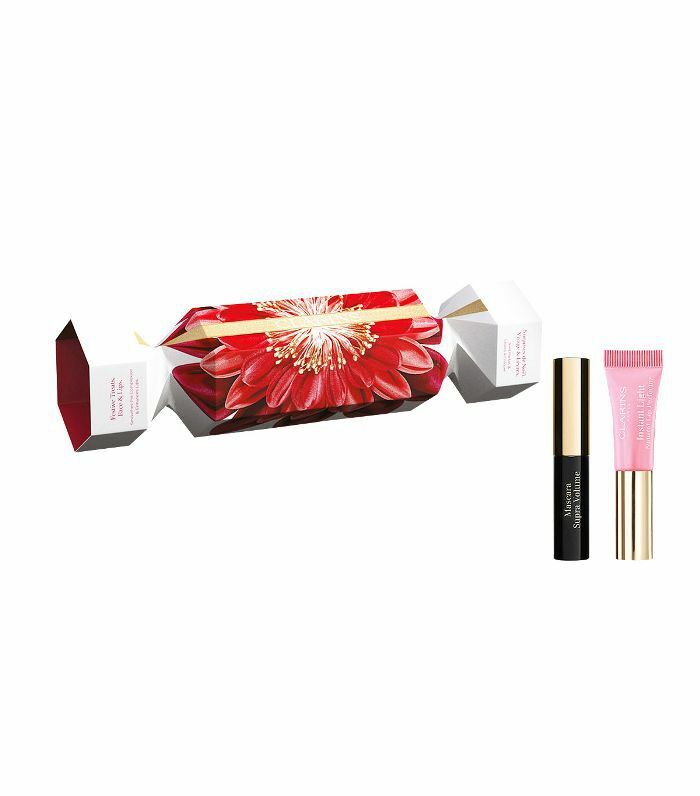 Containing a Supra Volume Mascara and Instant Light Natural Lip Perfector – this mini makeup set is perfect to keep in your office drawer for top ups pre-Christmas party. 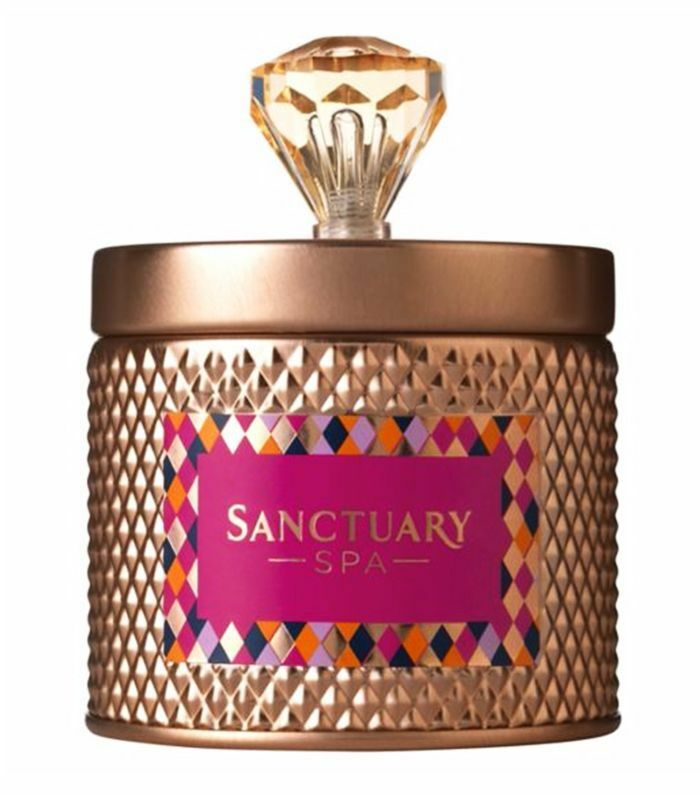 Who doesn't like filling their room with the flicker and the scent of a homely candle, and this one is infused with Sanctuary Spa's warm signature scent. 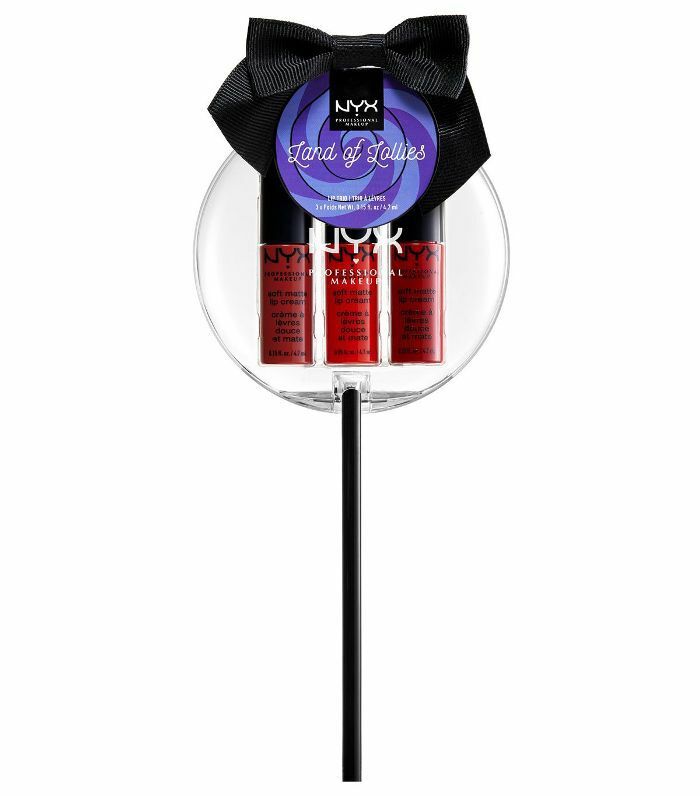 You can never have too many nail polishes, so try this bottle from Mavala. Up next, if you haven't already got your beauty advent calendar, you might want to get moving—these ones are selling out fast.